Welcome to Gerding Fast Tracks! 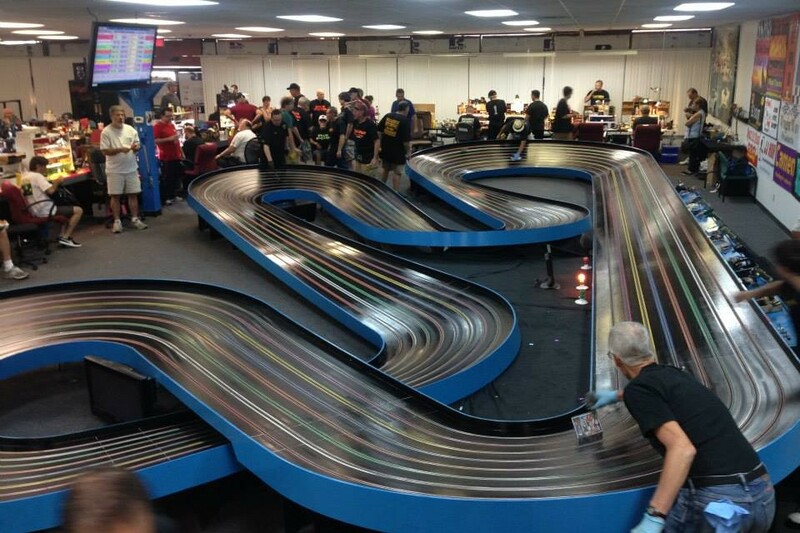 Over the last 20 years, I have built many slot car tracks ranging from drag strips to King tracks. I am sensitive to the large square foot requirements of a track versus the high cost of rent in good retail locations. I know how to create the maximum track in minimal conditions. As a pro racer and former Gr-7 qualifying world record holder on a King Track, I know what it takes to go fast. Lots of racers have fast cars, but few tracks allow them to run to their potential. 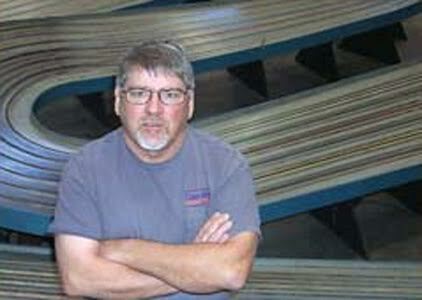 If you are looking for a track builder, please give me a call and we can discuss your goals and options.